There are some great New Zealand produced media, including those great videos from St Pauls' Arts and Media in Auckland, including When God was Born and Te Harinui - a musical play about the first preaching of the Christian gospel to Maori in Aotearoa on Christmas Day 1814, performed by the children and youth of St Paul's Church, Auckland, New Zealand. Christmas Ideas (Barnabas): A wealth of ideas for children’s ministry and all-age services. Lost Sheep have a whole bunch of Christmas stories, with downloadable images/powerpoints and scripts. Great for an all age service where you want some vibrant images. A Well Good Christmas by Bible Society UK (Video in media section) - Pop-Up Nativity and other resources. 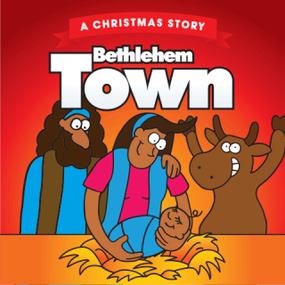 Kids Friendly Christmas Pageant/Nativity Ideas: 50+ nativity pageants of different sizes and styles, including “one rehearsal” and “impromptu” options! 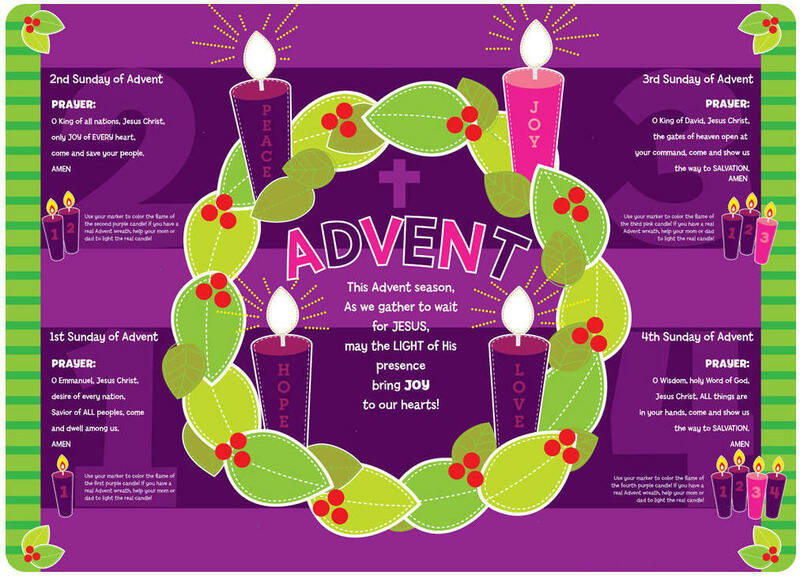 Follow the light – Advent play: A short play highlights our modern inability to ‘see’ clearly the light that is can be right in front of us. 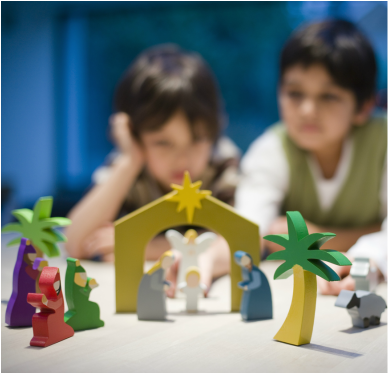 Nativity Story Stones: A great story-telling device, or a fun craft for kids, or both! A twist on ​Pass the Parcel - a fun way to retell the christmas story, from our friends at Resourced!